Each Rowdy Bar is crafted with 10 or fewer whole food ingredients and no artificial flavors, and is paleo-friendly, non-GMO, and gluten-, soy-, and dairy-free. I am excited to introduce you to Rowdy Prebiotic Foods! Rowdy Bars are leading the charge into the newly emerging prebiotic marketplace with the first all natural energy bar featuring the gut-health superfood Yacon Root. Each Rowdy Bar is crafted with 10 or fewer whole food ingredients and no artificial flavors, and is paleo-friendly, non-GMO, and gluten-, soy-, and dairy-free. The triathlete-created brand is on a mission to cultivate digestive happiness while tantalizing your taste buds.Rowdy Prebiotic Foods is leading the charge into the newly emerging prebiotic marketplace with the first all natural energy bar featuring the gut-health superfood Yacon Root.The brand is the culmination of triathlete and outdoors enthusiast Kellie Lee’s clean eating research as she sought new ways of fueling her body for adventure after being thrown a medical curveball. 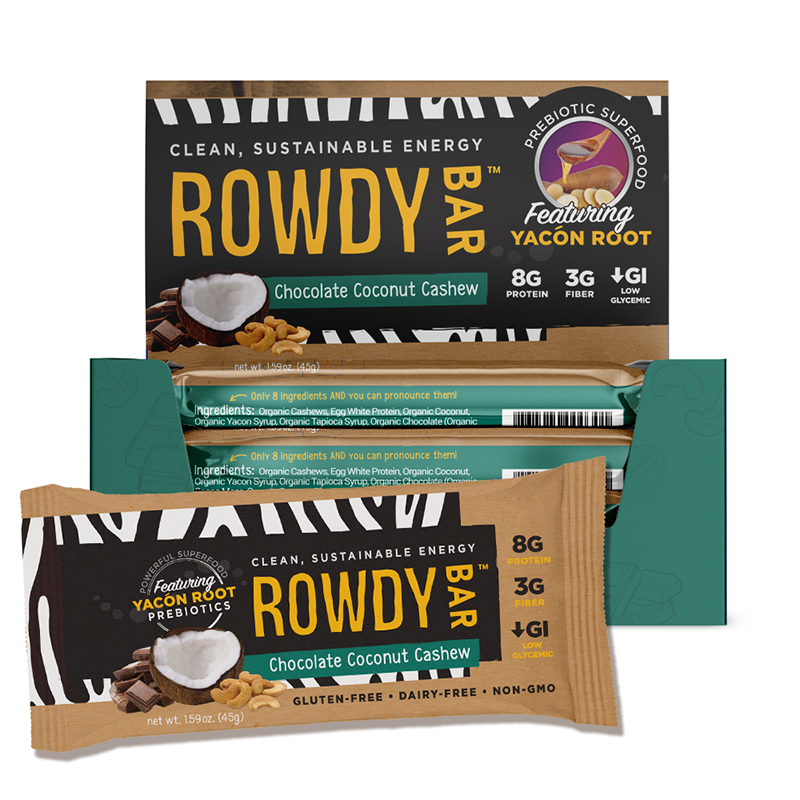 Rowdy Bars are available in decadent Chocolate Coconut Cashew and Peanutty Dark Chocolate, with a new Sunflower Butter N’ Berries flavor due to launch this August.To learn more, visit https://rowdyprebiotics.com, or pick some up online and at independent grocery stores, gyms, and health centers nationwide. 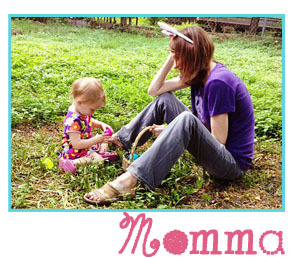 About Rowdy Prebiotic Foods: At Rowdy Prebiotic Foods, they believe adventurous people deserve foods that can keep up with them. 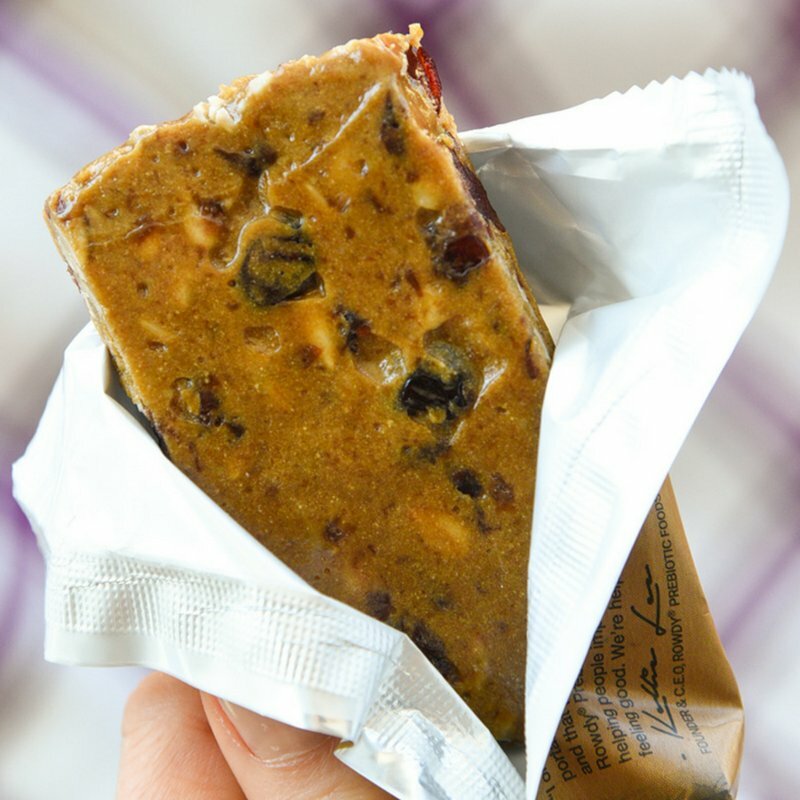 Their whole food, clean eating bars are a testament to the power of perseverance and positivity as well as the digestive health benefits of prebiotics.